* Pay per year and get 2 months hosting free. We offer high performance, high availability SSD Cloud Storage for all our web servers. Our web hosting is done in carrier grade Supermicro hardware and utilizes Intel Xeon E5 processors and Super Fast SSD storage. All our web hosting is backed by a 99.9% Uptime Guarantee SLA. We have a proven track record in stability, security and reliability. 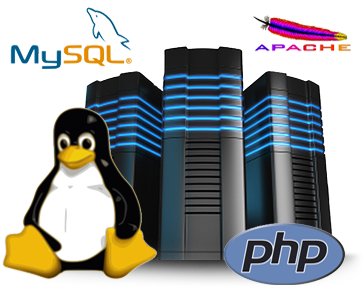 All our web hosting servers are located in Johannesburg, South Africa. Ensuring that your website has the best possible speeds when serving the South African market. Our entire web hosting environment is backed up every week and is archived for a rolling 30 day period. This ensures that should any problem occur on your website, we can restore it back to a previous working version.